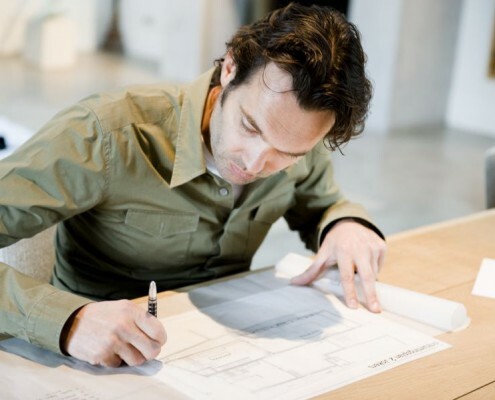 Started in the shed in the backyard – where he made furniture for family and friends – to a private fully renovated farmhouse with office, showroom and workshop, Piet-Jan is a designer and entrepreneur since his childhood. 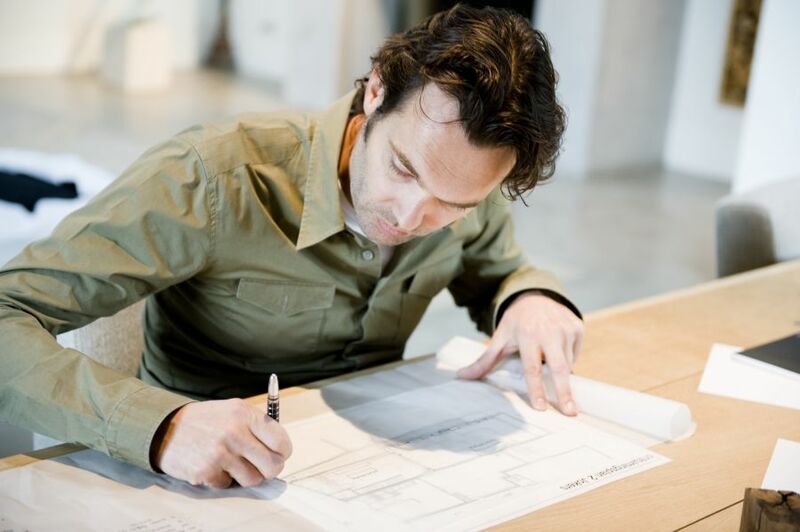 After high school, various internships and completing the only vocational college in the Netherlands specialized in wood trade, handmade furniture production, as well as interior design consulting and furniture retail, the big breakthrough came in 1998 with the complete interior design of the restaurant ‘Otto e Mezzo’, nowadays ‘Fabels’ in Bergen. 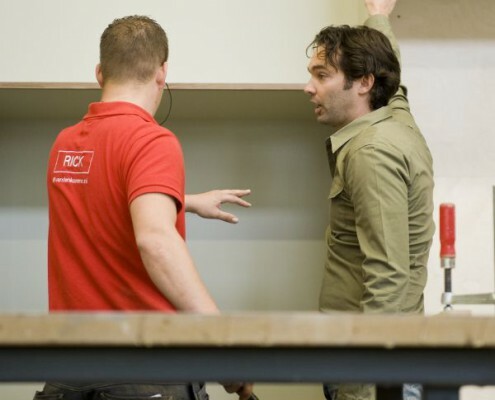 At present, Piet-Jan designs, besides unique tables or chairs, complete interiors for homes and villas in the Netherlands and abroad to luxury appartments, restaurants and other businesses. 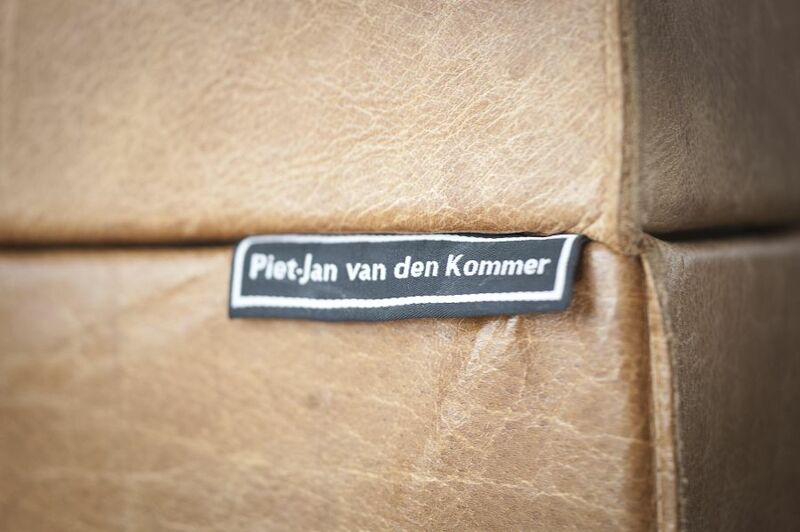 The idea behind Piet-Jan’s designs is that an interior should be created to live in, and therefore he works mainly with wood, but also with other natural materials such as zinc, leather, steel, stone and concrete. 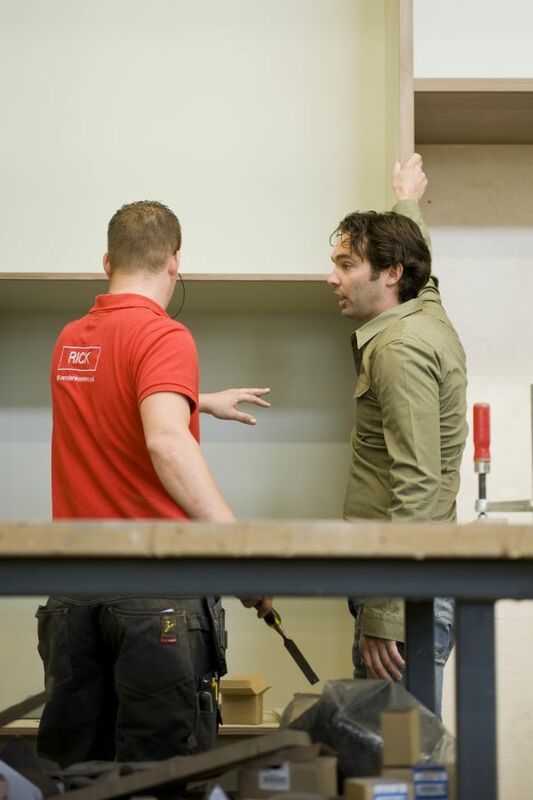 Consciously dealing with the environment is an important aspect. 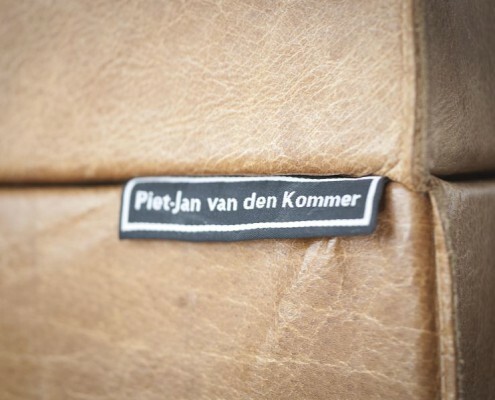 Based on your lifestyle and needs, Piet-Jan creates the ultimate design for your interior or exterior.